Our new version is free to download, although additionally paid collections may be added in the future. We also feature some collections from our favorite brands, with links to their sites to purchase ingredients directly. Created by a mother and daughter team with combined skills of nutrition, naturopathy, coaching psychology, media, photography, food styling, a love of cooking and of course passion for health and wellbeing. 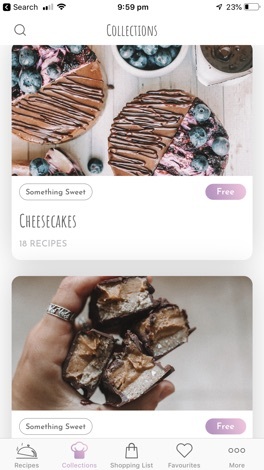 This recipe app is easy to navigate with over 100 healthy recipes in eight different categories (so far), including main meals, breakfasts, basics, salads and sides, smoothies, pancakes, something sweet, and our signature ‘raw vegan cheesecake’ collection. The focus is on variety and balance, offering a range of nutrient dense, organic recipes that are simple to prepare and delicious to consume. 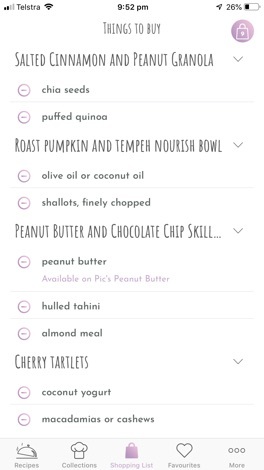 All recipes link to a brief snapshot of nutritional qualities of a primary ingredient. Being mindful of the importance of reducing sugar and refined food consumption, whilst also recognizing a common desire for ‘something sweet’ occasionally, we have used minimal quantities of sweeteners derived from whole foods such as banana and dates, raw honey or coconut nectar (no sugarcane, agave or rice syrup is used). 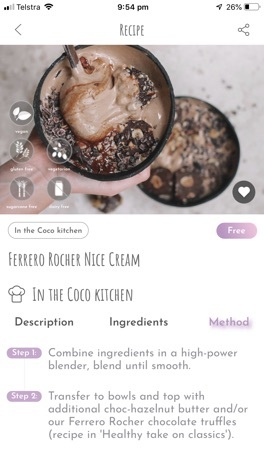 Equally, with an increasing number of intolerances to foods being experienced, each recipe is coded with attributes such as ‘sugarcane free’, ‘gluten-free’, ‘dairy free’, ‘vegetarian’, ' vegan' and 'nut free'. 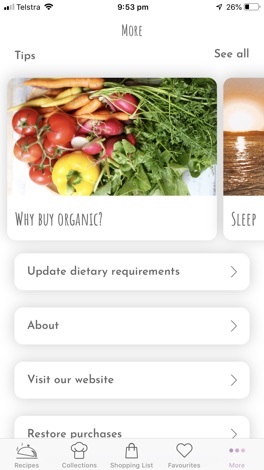 Apart from a focus on healthy whole foods, being as close to the source as possible with minimal, if any, processing, we are also conscious of environmental issues, seeking out sustainable and ethically sourced ingredients which we think encompasses a more global perspective, safeguarding our future for generations to come. To learn more about Healthy Luxe, please refer to our website www.healthyluxe.com.au where you will find topical health articles as well as a link to subscribe to our free newsletter. We are also on Instagram (@healthyluxe) and Facebook (Healthy Luxe). 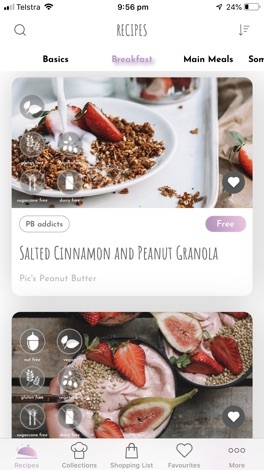 This app has been inspired by the wonderful feedback and encouragement we have received from our loyal Instagram following. We are truly grateful and hope you enjoy the app. Please don’t hesitate to contact our support team if you have any queries and we will be happy to help. We look forward to reading your reviews! An irresistibly adorable jump-rope action game??? Tap & swipe to chain combos! Obtain points to unlock gallery illustrations! Featuring Miu from Fragment's Note (VN)! She'll give it her (Moe Jump!) all, so help her out! Unlock exclusive illustrations by completing play objectives! Shall we "Moe Jump" back to that special time?